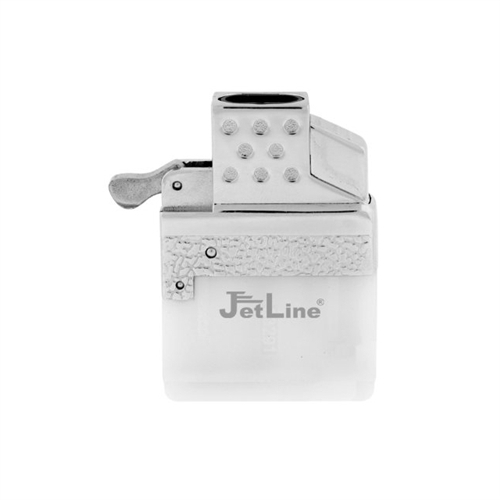 Jet Line Z Insert torch lighter fits most popular liquid fuel lighter cases, like ZIPPO Lighters and converts them to Butane. 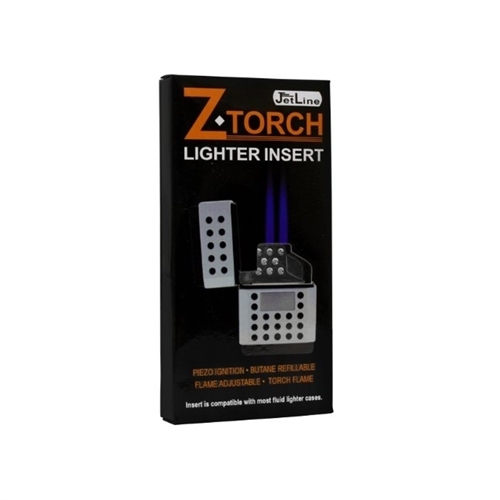 One of the year's most popular new lighter accessories - bring your old case lighter roaring into the 21st Century in just 2 easy steps- remove the original lighter insert and replace with the Z-PLUS insert and you're ready to go. 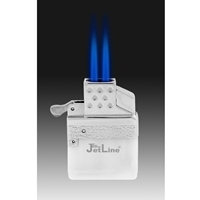 Keep your favorite lighter style while adding the modern convenience and reliability of a powerful blue torch flame.